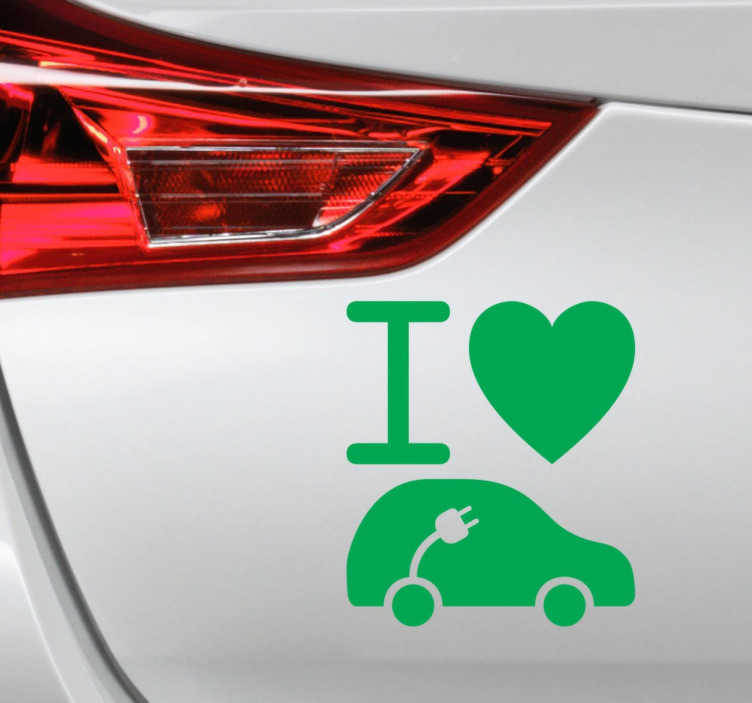 A decorative decal for all those who are environmentally conscious! If you care about the environment and have an electric car then is for you. Decorate your car with this vinyl sticker and let everyone know that you are protecting the environment! This original decal is made of high quality vinyl and is very easy to apply. This design is available in a wide range of colours and sizes.